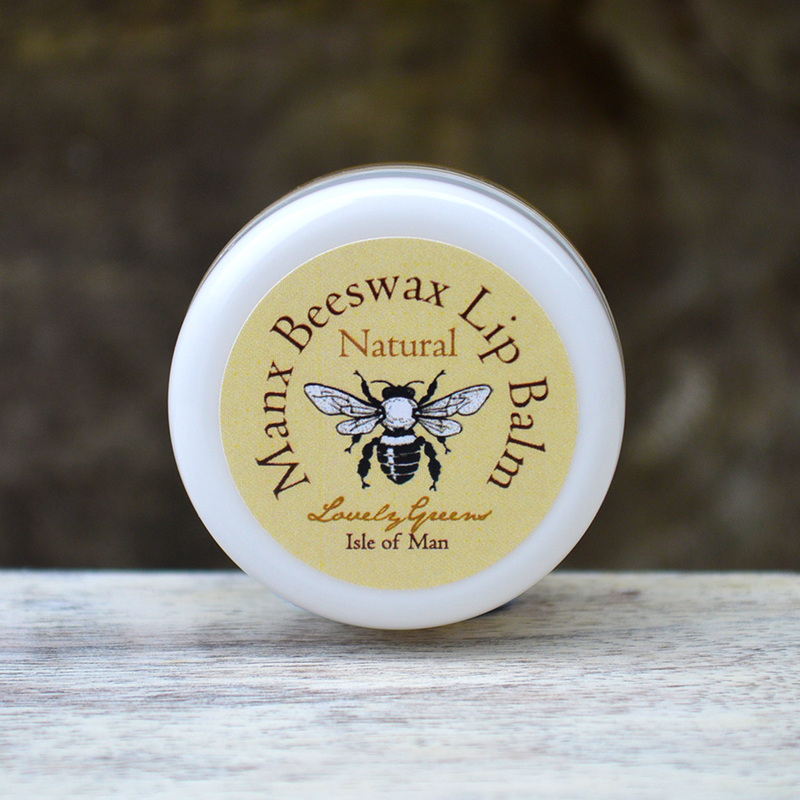 This lip balm is uncoloured and unflavoured yet retains the gorgeous scent of beeswax and natural honey flavour. 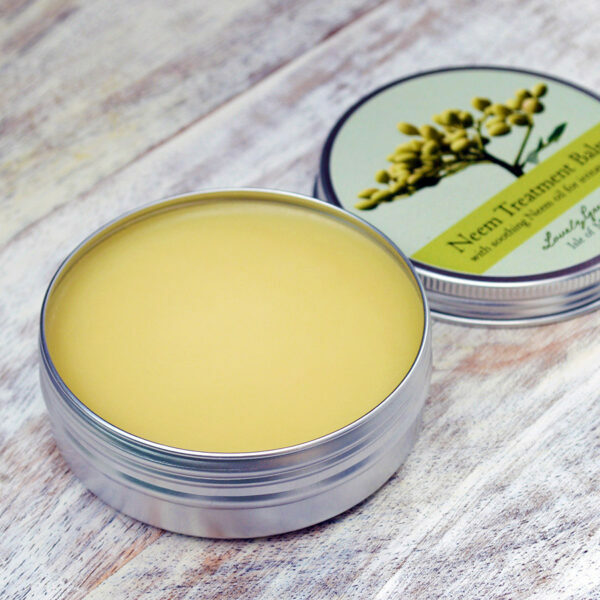 It's made with Manx beeswax, rich Shea Butter and satiny Sweet Almond Oil and is a balm that feels silky and moisturising but lasts between applications. 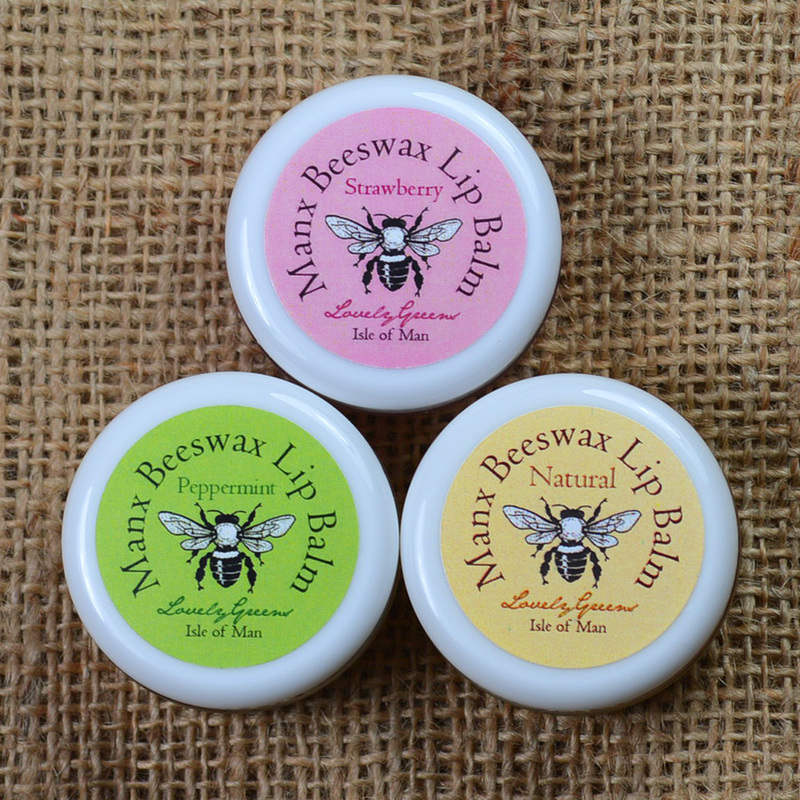 Buy this lip balm as a single or save when you buy three (your choice of flavours) for £9.75 — that saves you £1.50. Get the deal over on this page. 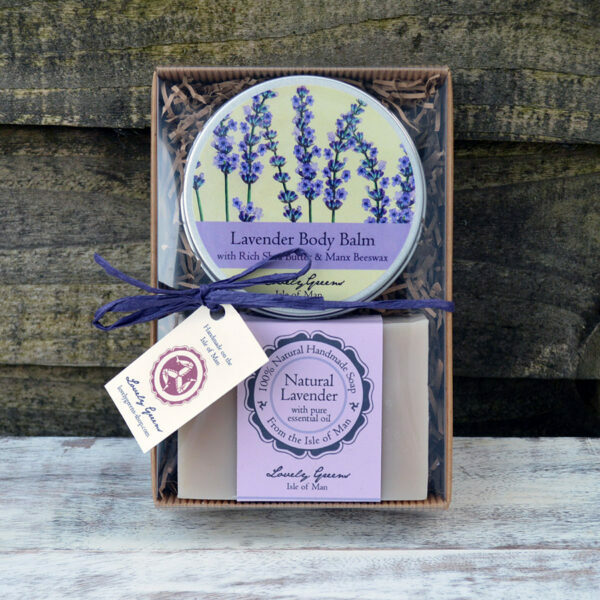 If ordering this with a gift set, we can place the balm inside the box. Please specify if you’d like this to be done in the purchase process. Wonderful product. I bought the peppermint one and it is exactly as described. 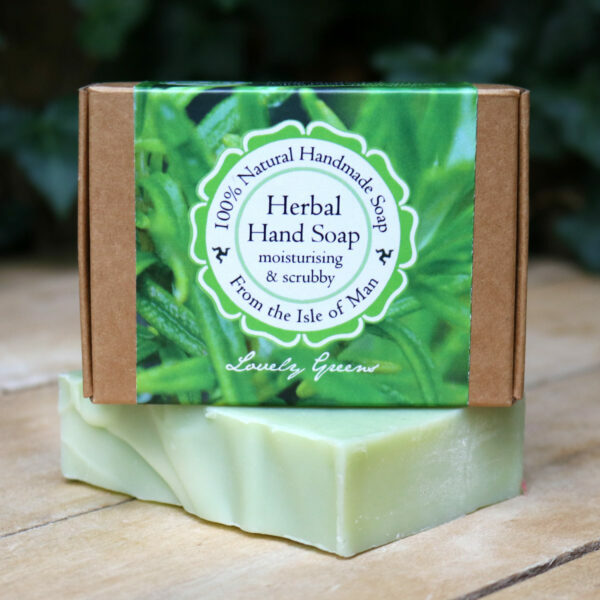 Lovely, smooth texture with fresh uplifting fragrance. 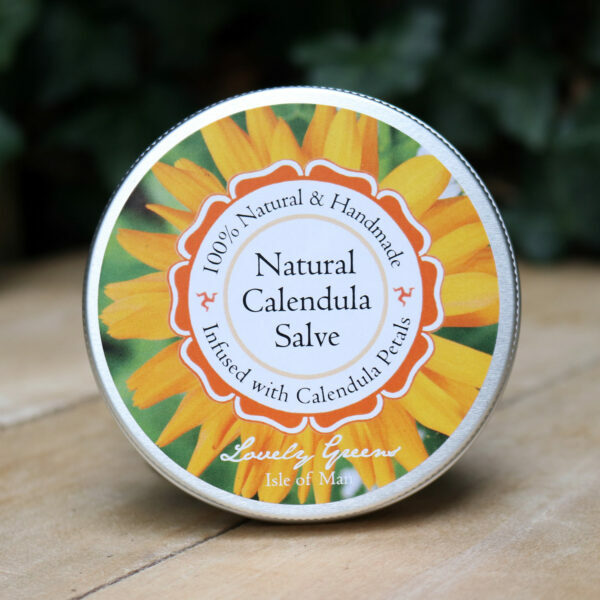 Great to use on your cuticles and nails, as well as lips. I have only recently discovered you after buying lip balm on the boat, it is the best lip balm i have ever tried and I now have one of each :-) good to see you are expanding, and I love the ethos and principles of your company and products. 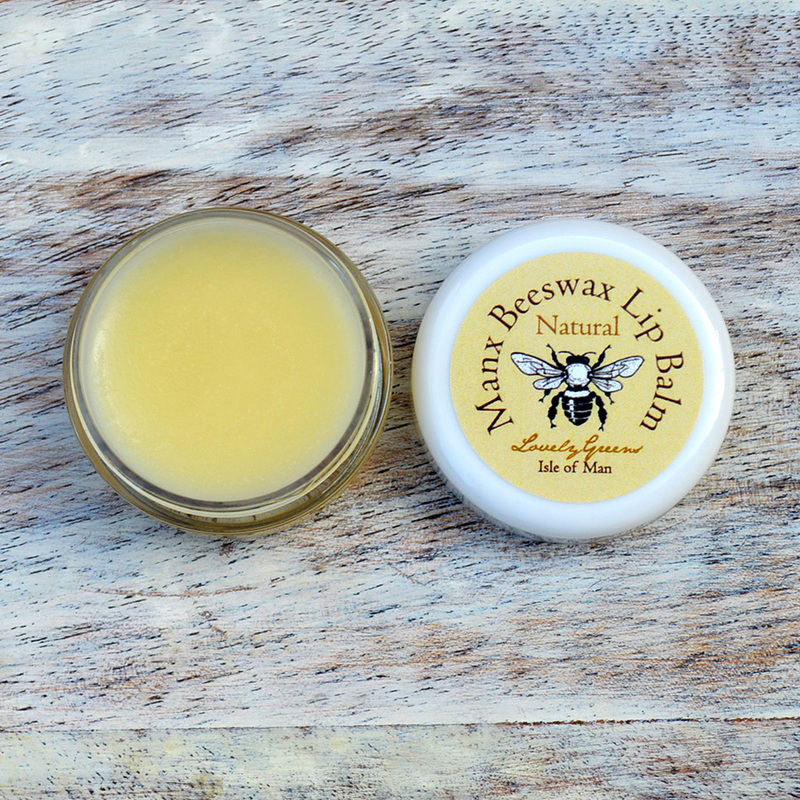 Just a little note to say the Manx Beeswax Lip Balm has been a god send during the change in season, typically my lips are sore and chapped but using this product has kept them in good condition and they do not crave continued applications like other lip balms do. Thank you. Amazing product will be placing an order for more. 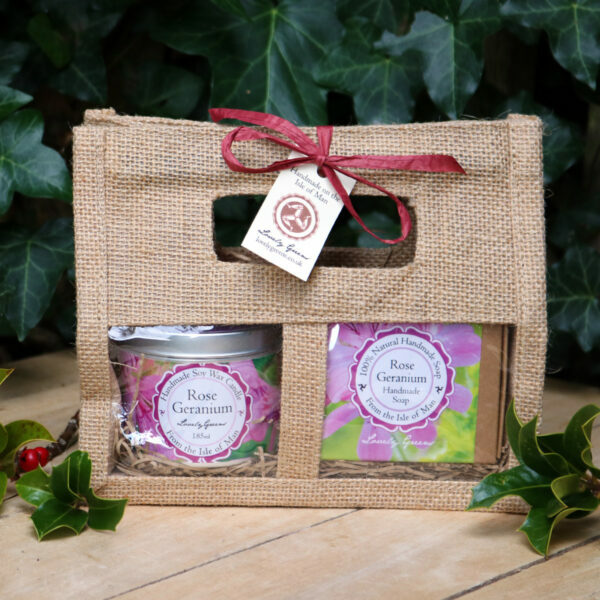 Smells lovely – very delicate honey scent. 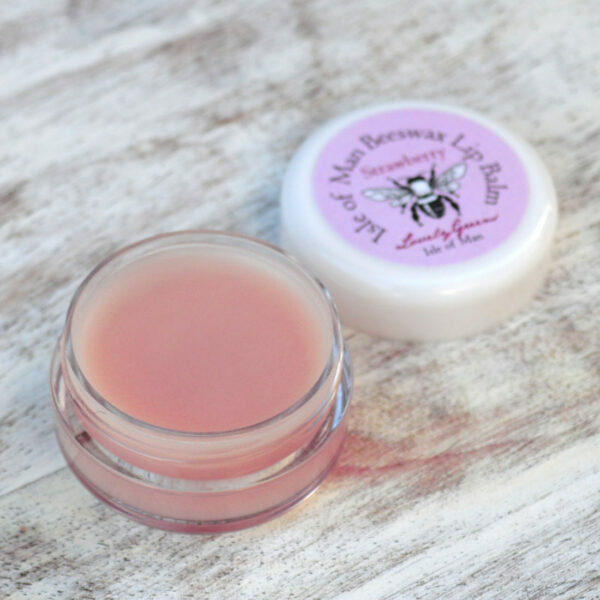 A little bit lighter feeling than petroleum based balms but does the job just as well. I am very impressed with this little pot! I have fallen a little in love with this lip balm. 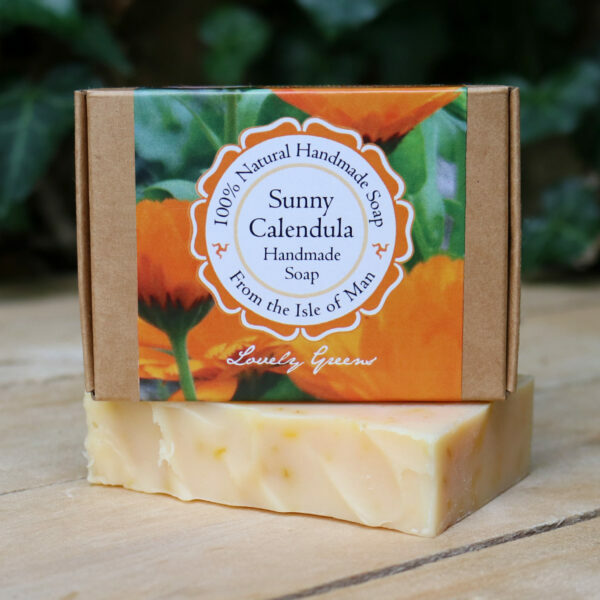 It is delicately scented with its natural ingredients and it is silky smooth. It is so light that I was worried that I would need to re-apply often – not so. It really is quite durable for such an unassuming little pot. Simple but effective. I love these lip balms. Very moisturising and a lovely creamy texture. 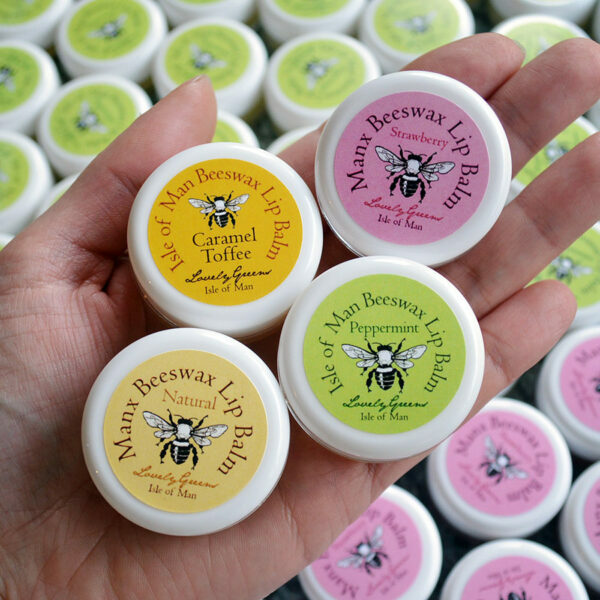 These ones smell faintly of honey and almonds and can double up as a travel size hand cream too!